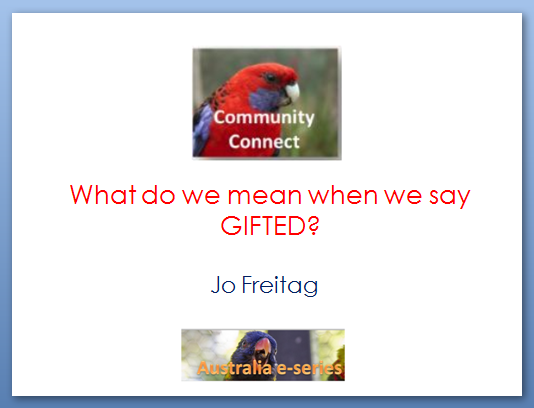 Recently I received a query from Jodi Brown who is compiling a list of Australian blogs on the topic of giftedness. I searched my lists and could only find these blogs but I am sure there must be many more. 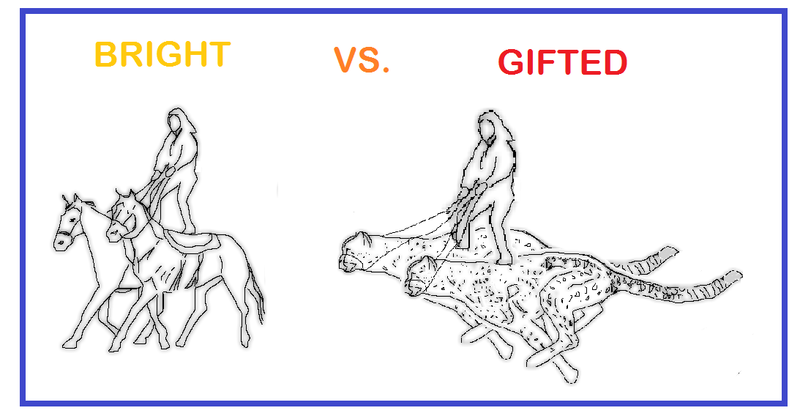 If you are an Australian who writes a blog about giftedness or enjoy reading an Australian blog about giftedness which I have not mentioned here please could you tell me about it in the comments section. 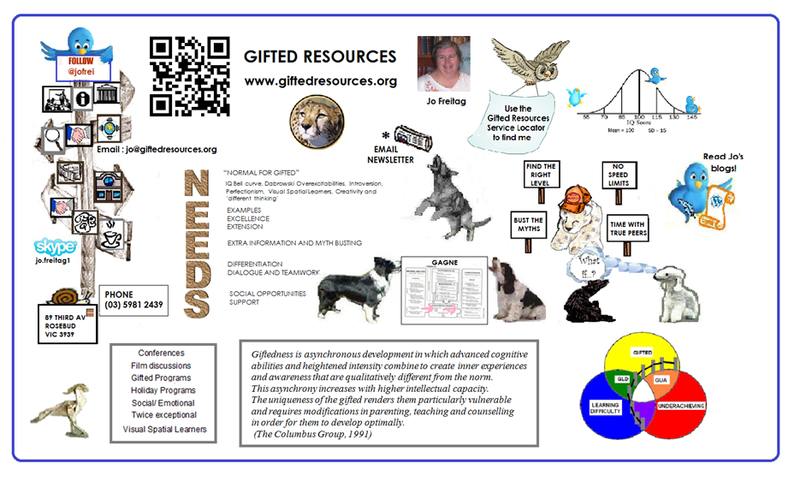 I needed to prepare a single page handout which could be used to provide a basic introduction to some of the important reference material and explain how Gifted Resources can help locate services and information relating to giftedness. My first thought was to provide a page full of QR codes for all my favourite websites with the Sprite’s Site characters playing with the blocks and building with them. However, after experimenting with QR codes that were reduced in size and finding they were not clear enough to scan, I realised that I would not be able to fit all the QR codes of my favourite sites on a single page. So I ended up creating the page pictured the top of this post. 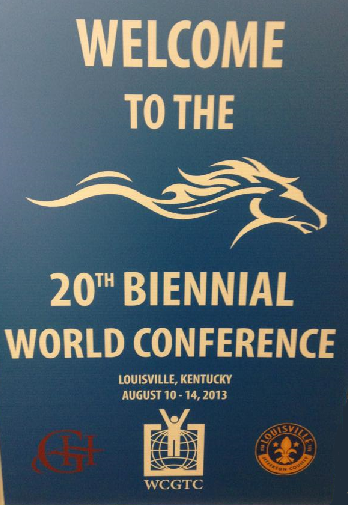 I am happy that almost all the topics I would most want to discuss are represented in some way in the picture. In order to include more topics and give links to my favourite web sites I would need a much bigger page. I am thinking that a board game format could be very effective. 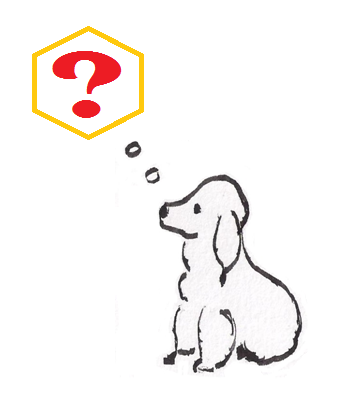 If you had only one page on which to record as many things that were important to you about a particular topic as you could how would you choose to do it? 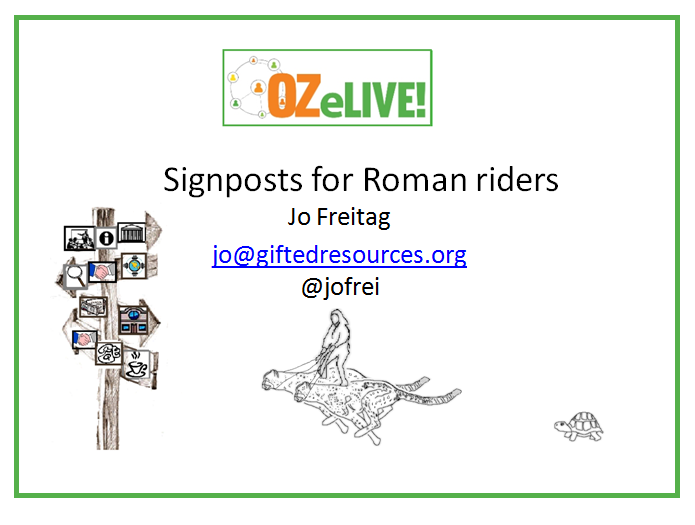 If you would like to vote for Gifted Resources blog (and Sprite’s Site and as many other great Australian blogs as you wish) click on the badge in the sidebar of the blog and follow the link to the Survey monkey poll. 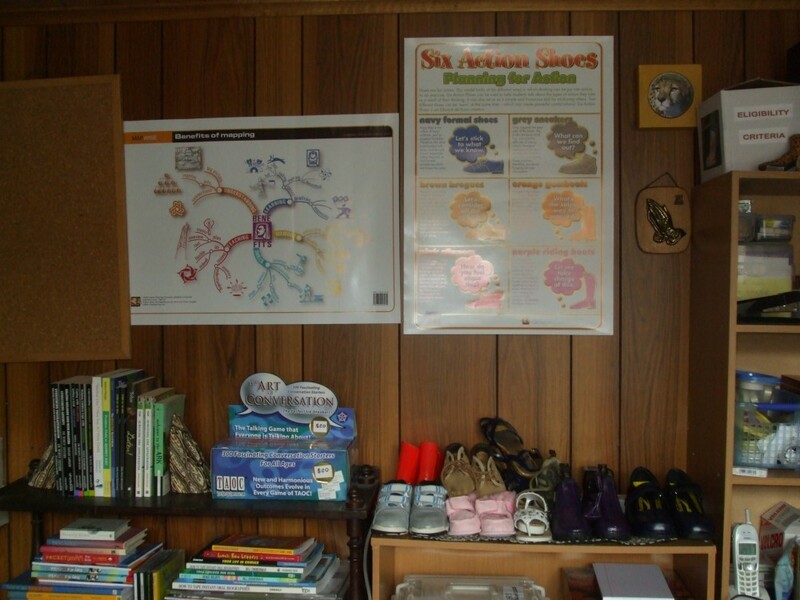 Gifted Resources Blog is on Page 2 and Sprite’s Site is on Page 4. 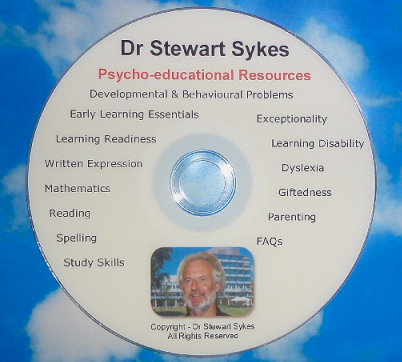 Recently I was introduced to a DVD full of resources from Dr Stewart Sykes which will be of great usefulness to teachers and parents, particularly teachers and parents of gifted and twice exceptional students. 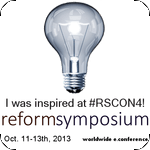 Each document presents topics central to general and special education as well as areas important in developmental, educational and clinical psychology. The Parenting document, while specifically prepared for parents, should also be helpful for teachers and psychologists. Doc Sykes also offers much valuable information on his website http://www.docsykes.com/ which is freely available and can be copied and printed provided the copyright text is retained.